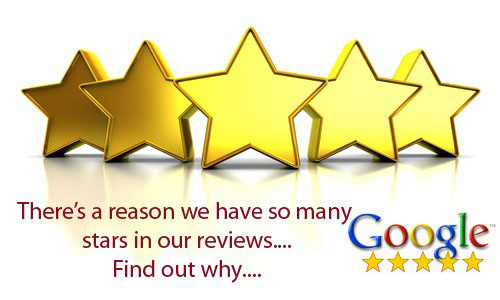 Why Choose Windy City Carpet Cleaning in Chicago? Windy City Carpet Cleaning specializes in carpet cleaning services in Chicago for residential, commercial and Hi-Rises. 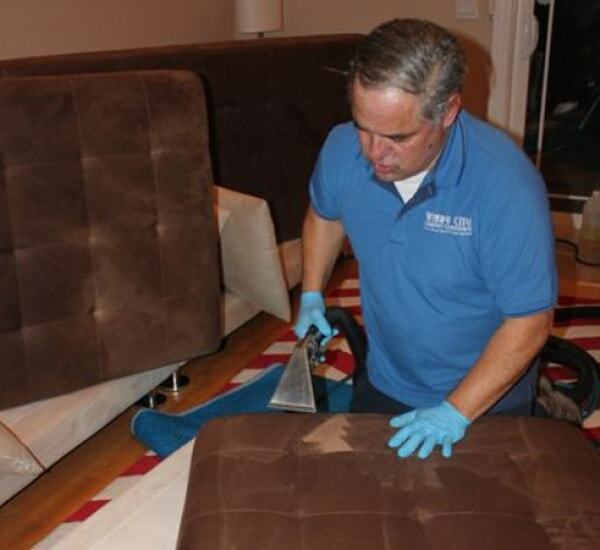 Our services include carpet cleaning, furniture and upholstery cleaning, rug cleaning and office/commercial cleaning. Residential Carpet Cleaning is designed for the busy Chicago professional who expects a high level of service at a competitive price at flexible times. Whether you are looking for a frequent cleaning or are moving in or out of your new home, Windy City Carpet Cleaning can help. 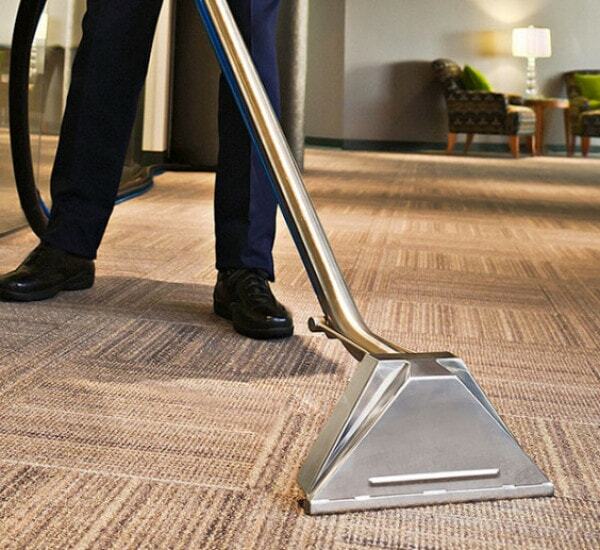 Commercial Carpet Cleaning is designed for any type of business in Chicago! 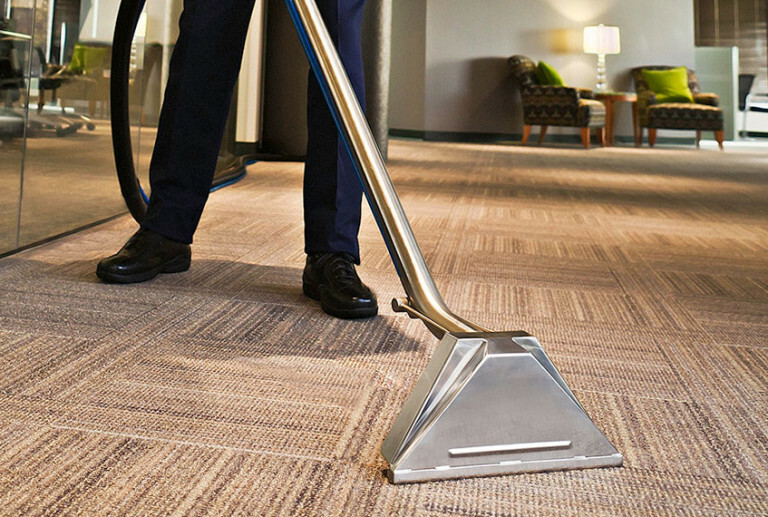 We understand that business comes first and that is why we are more than happy to be flexible and provide your carpet and upholstery cleaning services on the day and time that works best for you and your organization. A well-loved house is a lived-in house. This rings especially true for high-traffic areas, such as the living room, play room, and bedrooms. For these typically carpeted areas, finding proper carpet cleaning services in Chicago is essential for a clean home environment. Here at Windy City Carpet Carpet Cleaning, our goal is to offer you quality, efficient service from our team of experts, guaranteeing quality carpet cleaning service. We know how important it is to have a beautiful and clean environment, and we are committed to providing the best carpet cleaning services in Chicago. We employ only the most experienced, highly trained employees to assess and clean your carpets, using state of the art technology that will rid your carpet of dust, dirt, allergens, stains, and other unwanted residues. For more information, contact Windy City Carpet Cleaning today.